ON FRIDAY, MARCH 29TH WE WILL BE OPEN FROM 5:30PM-9:15PM. Come down to Skate San Diego and check us out! Our public skating sessions are open to all ages! Have your own skates? SKATE CHEAPER IF YOU BRING THEM! Call Us For Groupon information. $14 Friday Night Special: Admission, Skate Rental, Slice of Pizza, Soda. 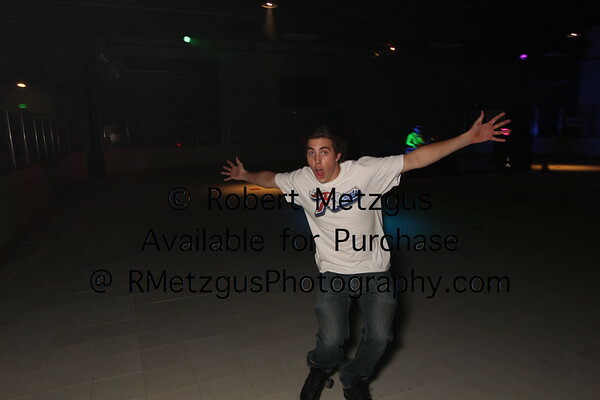 Available for Roller Skating, Roller Hockey, Birthday Parties, Private Parties & Fundraisers. We do not have open skating during the weekdays. 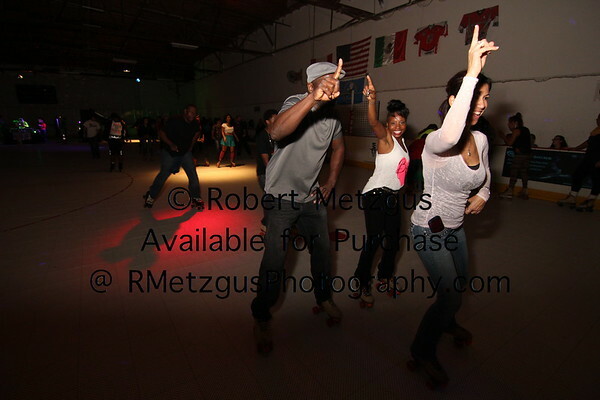 It's Always A Party At Skate San Diego! 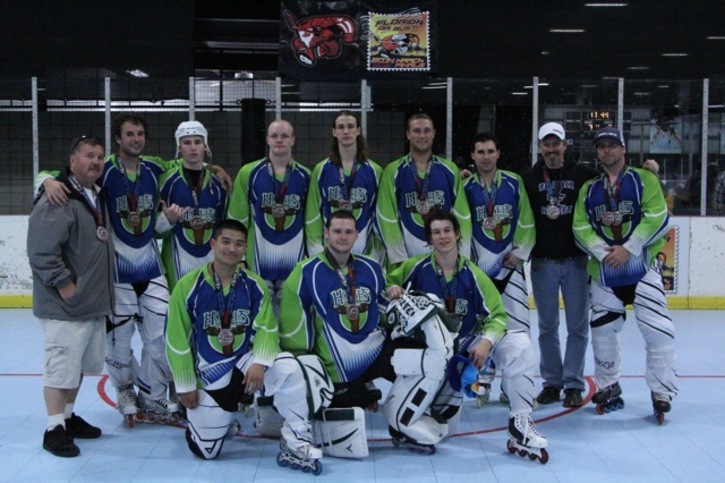 Roller Hockey runs Sunday - Thursday weekly. There is no open skating on these days.